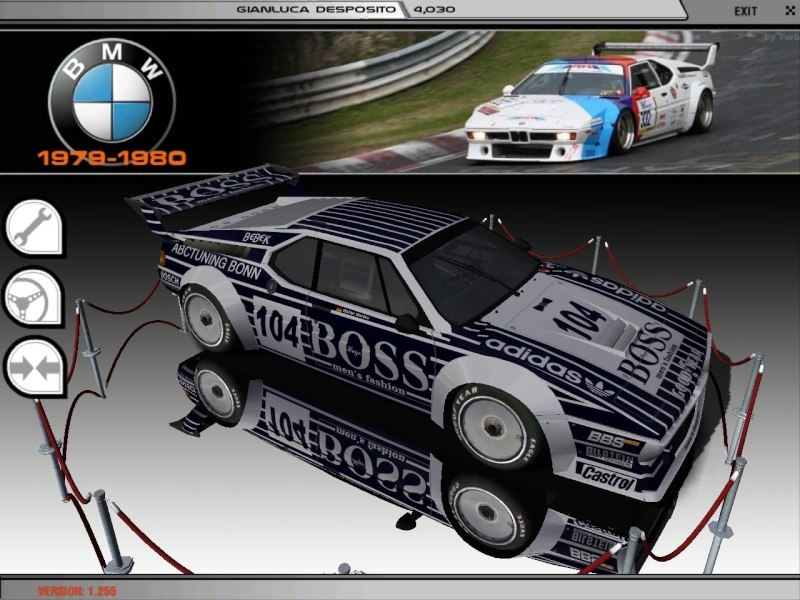 I decided to make a Procar mod myself, based on experiences here and there and this is my all-time favorite BMW and sportscar. I make the mod based on the Shift 2 convert model, but I need some sounds. Who should I contact about asking for permission to use your 2.0 mod engine inside sounds (and only those)? Of course, if it goes public, creditting him. I build physics completely my own so it will be probably not the same as yours, however it is a good mod, but I want some things other way (according to my searches on the net). The science of aerodynamics is for those who can not build engines. The model need some updates, the light flares are not aligned properly and maybe the cockpit needs some new shaders (or something, I don't really know how it works, still its enough for now, but the tires definitely need new textures instead of the Falken ones ), but overall it is nicely detailed and kindersupresa - the converter - granted permission to use it. However I don't know if he had the right to convert it... we'll see what I can do with this to make the mod as legal as possible. I have this model of the BMW M1 and recently I made some adjustments. In particular corrected the graphical bug relating to the optics of the car. Tonight I'll try to work on the textures of the cockpit of the BMW. A physical model for the car I used from the HSO DRM 1981 1.0. The truth has made a change in the temperature regime of the engine. If you need it, then I can provide the corrected files. I should be very much obliged.